Are you looking for an SUV with the perfect balance of style, space, and innovative technology? Then you should take a look at the all-new Cadillac Escalade ESV, available for sale at our Trevose dealership. You will be happy to learn that this SUV comes with top-rated safety features such as electronic stability control, Side Blind Zone Alert, and adaptive cruise control, which will help keep you and your family safe on the road. 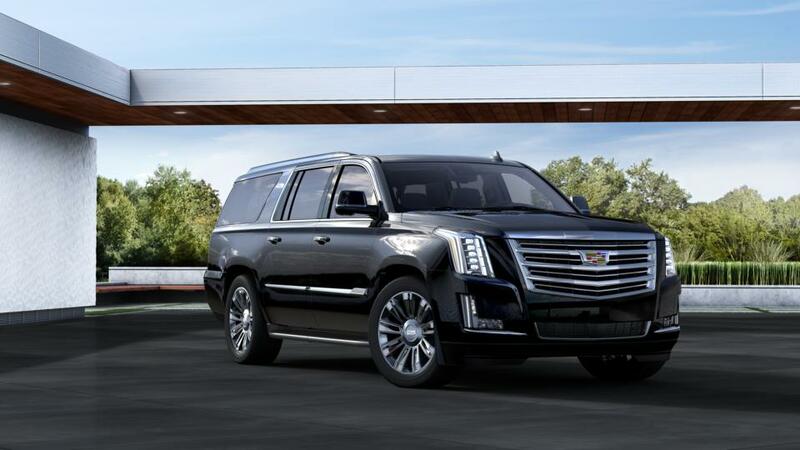 For a full list of all the features and specifications, please view our Cadillac Escalade ESV model page and contact us at (866) 722-7910 or online to set up a test drive in Trevose.